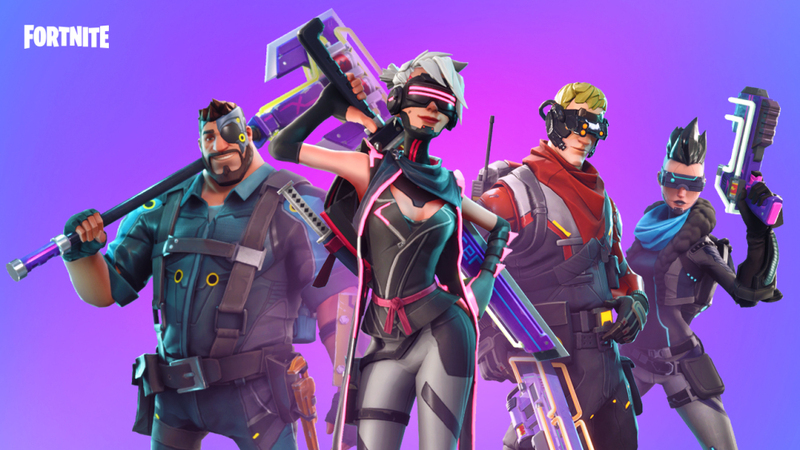 Fortnite is one of the biggest hit game in the gaming industry. 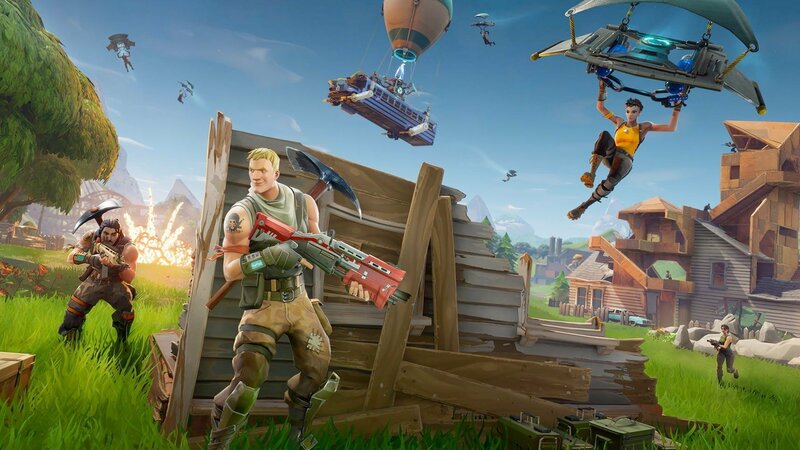 Fortnite Battle Royale is a unique game from its building aspect. It has everything different even its genre. That is why we have to admit it is the most entertaining game ever. You get additional building skills which make the game super entertaining even on the start. However, most players are not aware of some tips and tricks of this game. In the game, most of the players are unable to build huge structures until they have large foundations. For those who want to make buildings 5 to more stories they have to, they fall damage. In some situations, the fall damage is about 75%. So, for those players who are tired of this rule, we have something better for you. We present you Fortnite life-saving tips and tricks to avoid 75% fall damage in some situations. To avoid the 75% fall damage, a YouTube duo recently posted some great tricks. The tricks are amazing yet simple. When we saw it, we were like why didn’t we think of that. Well, you have to be a pro too to know about such gaming tips and tricks. Yes, that makes you a pro and unique among others. Well, these tricks will help you in many situations even if the structure is seven stories high. You are going to still survive. 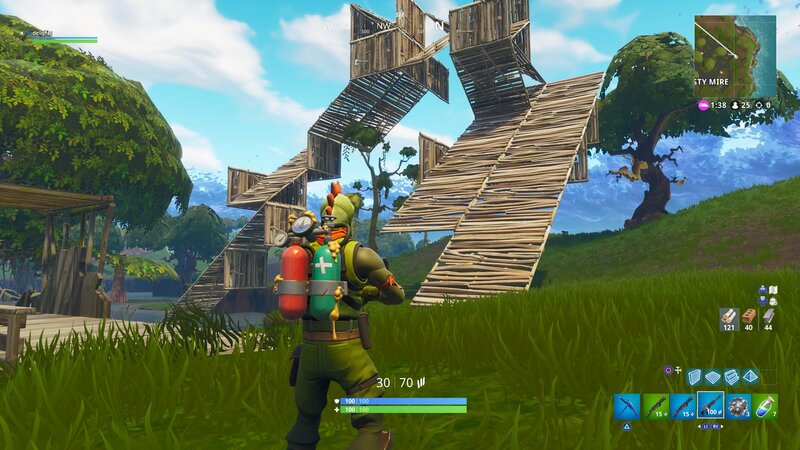 Many Fortnite players put down a ramp to avoid damage while they fall off the building. However, it is okay still they lost most of their health. The ramp avoids damage to some level so you can survive. But we are talking about 75% low damage which actually means something for Fortnite players. Am I right? If you are 5 stories high then by dropping on a flat ground gives you 49% damage. Dropping on a ramp does 25% damage while on a pyramid only does 12% damage and this is what we want. If you are 6 stories high and you fall off on a flat ground you get 98% damage. On a ramp, you get 55% damage. And, if you drop on a ramp with pyramid it gives only 34% damage. If you are 7 stories high then dropping on a flat ground and ramp kills you. If you drop with a ramp on a pyramid you survive by 76% damage. Yes, you can go 7 stories high but the damage levels increase. You can use tricks against better builders too. As you can see that there is a critical role in the pyramid for your survival. So keep in mind and stay tuned for more interesting news related to Fortnite.